The perfect gift for your dad to let him know that he did the best he could. 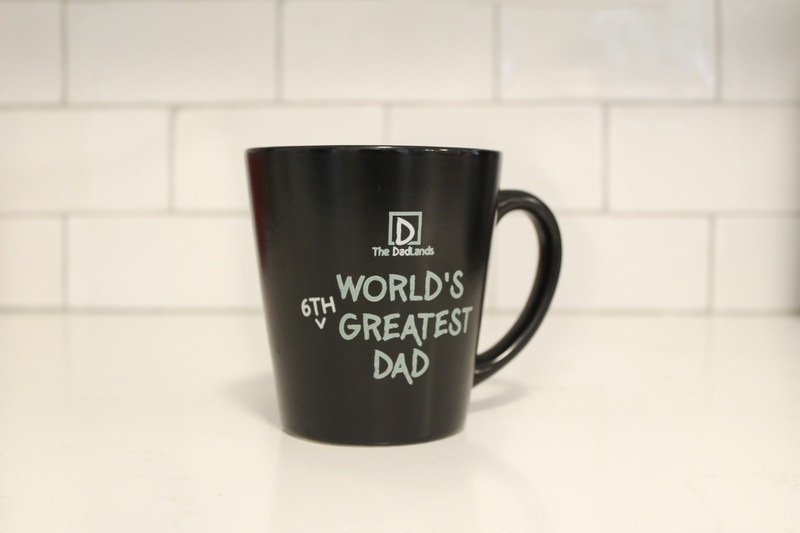 The perfect gift for your dad to let him know that he did the best he could. 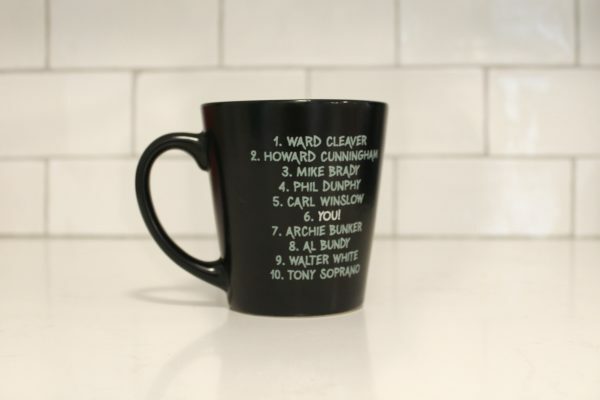 Counting down some of the most famous Dads in television history, this 12 oz. mug is the most humane way to let him know that he’s not as good as Phil Dunphy but he’s definitely better than Walter White. Let him sit back, enjoy a hot cup of joe and recount the millions of hours of television he’s watched as he ponders where it all went wrong. Being a great father is easily the hardest job any man can have and what better way to let him know you appreciate him than with a cute cheap mug from his favorite dad themed, support group, website.